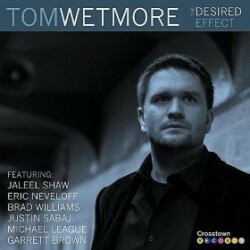 Pianist Tom Wetmore’s new CD is The Desired Effect (Crosstown Records, 2012). In this interview, Wetmore talks about why he wants people to “really listen”; why he tries not to assign particular meanings to his compositions; and about his Tune-A-Day project. Learn more at tomwetmore.com and tomstuneaday.com and follow him on Twitter at @tomwetmore.